About Me: DrDuluoz has not introduced himself. Favourite Tokens: DrDuluoz has not listed any favourite tokens. There is more to see on DrDuluoz's profile, please login to get access. 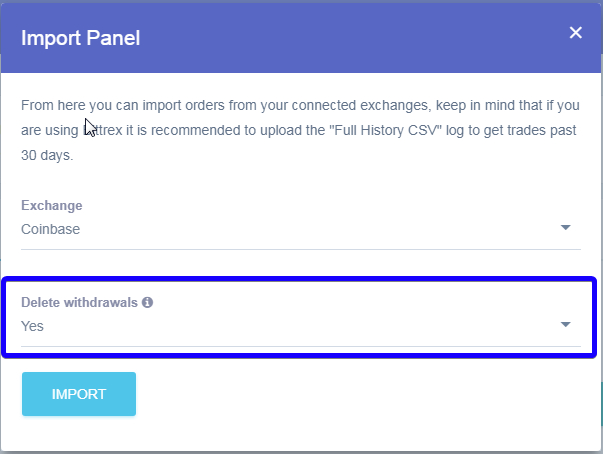 I imported from coinbase, but most of these transactions where transferred to bittrex and already registered, so now my total balance and loss is wrong. Can someone help me fix this? So you have a few investments that has been withdrawn and already sold? Go to the investment menu, click "Reset Data" then click "Coinbase". It would be cool to get a trending-list of the alts people are buying and selling. But a list based on transactions that are registered here on altpocket. DrDuluoz has no friends on Altpocket.